Global-Tec Enterprises, Inc. carries the entire line of Garrison Dental Products including Compsi-Tight 3D, Gold and Standard. GTE also carries ReelMatrix™ Retainerless Tofflemire-Style, SlickBands™ Traditional Tofflemire, and BlueView™ Cervical Matrices Kits. Garrison Matrix Systems set the global standard for matrix innovation. 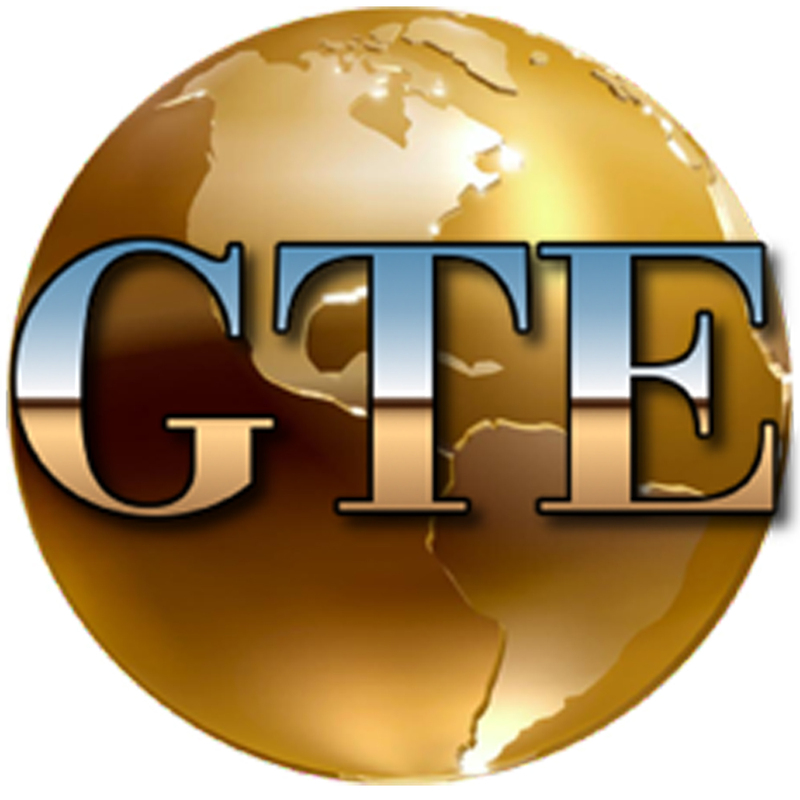 GTE also has the complete line of Garrison Wide Embrasure Expansion Kits that will help you will achieve excellent contacts without collapsing the matrix into the preparation. Garrison Matrix Rings are state of the art. The NEW 3D XR ring has a tenacious grip, along with enhanced Soft Face™ technology and a Dynamic Tip Angle™. The NEW 3D XR ring has taken all the benefits of the original 3D ring and built upon them. The tenacious grip, along with enhanced Soft Face™ technology and Dynamic Tip Angle™, makes the new Composi-Tight® 3D XR ring the best choice for all Class II restorative procedures. Sectional matrix systems are unbeatable for predictable contacts on posterior composites, and the Composi-Tight name brand sets the standard. Composi-Tight 3D™ was the first Soft-Face member of that award winning family. The Soft Face™ 3D-Ring combined with the thin tine G-Ring® provide incredible flexibility. Predictable, tight and anatomically accurate contacts can be produced faster and easier. The Composi-Tight 3D™ Clear separator ring is a new and improved version of the very popular Soft-Face™ 3D ring. Now clinicians can apply their curing light from both the buccal and lingual surfaces without interference from opaque separator rings. This easily allows for proper curing of deeper proximal boxes and is also beneficial for clinicians bulk-filling Class II restorations. The Composi-Tight® Original G-Rings provide the required amount of tooth separation and hold the matrix bands securely in place while the restoration is performed. Made of polished stainless-steel, G-Rings can be autoclaved for repeated use. Garrison Matrix Systems and Global-Tec Enterprises, Inc.; a winning combination. Posted in Garrison and tagged garrison, garrison matrix rings, global-tec, global-tec enterprises, global-tec enterprises inc, government.